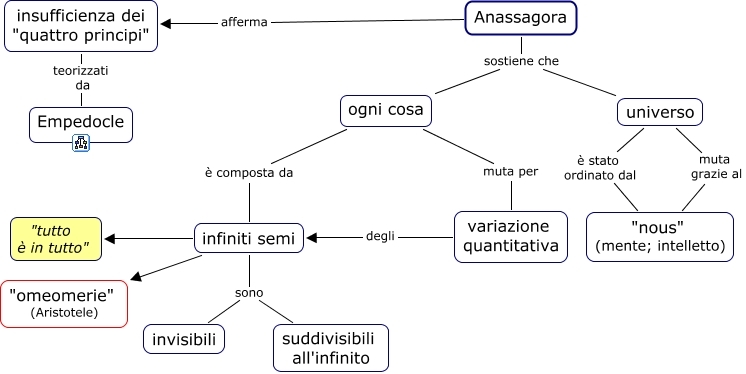 Per il filosofo greco Anassagora, all’origine dell’ordine dell’Universo non vi è il cieco caso, ma una Mente ordinatrice, una divina Intelligenza (Noûs – νοῦς ). “Se già i Pitagorici avevano colto la razionalità e l’intelleggibilità che caratterizza tutti gli enti, Anassagora completa il ragionamento riconoscendo l’Intelligenza che tutto questo richiede” (Matteo Graziola). 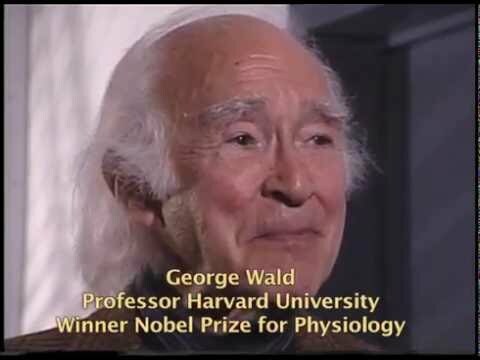 Riguardo alla vita e alla coscienza, il biologo e premio Nobel per la medicina George Wald, nel suo Life and mind in the universe, afferma che la mente, “che non ha luogo”, “più che un fenomeno emergente tardi nell’evoluzione della vita, è sempre esistita come la matrice, la sorgente e la condizione della realtà fisica; ciò significa che la sostanza di cui la realtà fisica. Di seguito l’abstract dell’articolo pubblicato in International Journal of Quantum Chemistry, Volume 26, Issue Supplement 11, pages 1–15, 12/15 March 1984.
si possono leggere anche frasi come queste: “La coscienza non è parte di quell’universo di spazio e tempo, di grandezze osservabili e misurabili, cioè suscettibili di indagine scientifica. Per uno scientista, sarebbe un sollievo poterla liquidare come irreale o irrilevante… Sfortunatamente per loro, la coscienza non è solo un epifenomeno, una strana concomitante della nostra attività neurale che noi proiettiamo sulla realtà fisica. 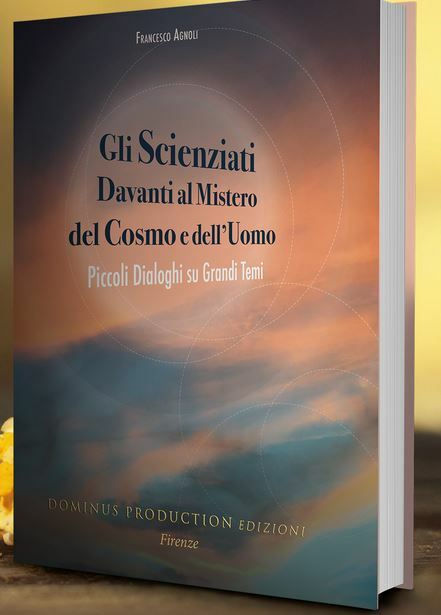 Al contrario, tutto ciò che sappiamo, compresa tutta la nostra scienza, è nella nostra coscienza. Essa è parte, non della sovrastruttura, ma delle fondamenta. Senza coscienza, nessuna scienza.. Forse, anzi, senza la coscienza, neppure la realtà…la coscienza non può essere individuata. Ma di più: non ha luogo…”. ABSTRACT In my life as a scientist I have come upon two major problems which, though rooted in science, though they would occur in this form only to a scientist, project beyond science, and are I think ultimately insoluble as science. That is hardly to be wondered at, since one involves consciousness, the other cosmology. The consciousness problem was hardly avoidable by one who has spent most of his life studying mechanisms of vision. We have learned a lot, we hope to learn much more; but none of it touches or even points, however tentatively, in the direction of what it means to see. Our observations in human eyes and nervous systems and in those of frogs are basically much alike. I know that I see; but does a frog see? It reacts to light; so do cameras, garage doors, any number of photoelectric devices. But does it see? Is it aware that it is reacting? There is nothing I can do as a scientist to answer that question—no way that I can identify either the presence or absence of consciousness. I believe that to be a permanent condition that involves all sensation and perception. Consciousness seems to me to be wholly impervious to science. It does not lie as an indigestible element within science, but just the opposite: Science is the highly digestible element within consciousness, which includes science as a limited but beautifully definable territory within the much wider reality of whose existence we are conscious. The second problem involves the special properties of our Universe. Life seems increasingly to be part of the order of nature. We have good reason to believe that we find ourselves in a Universe permeated with life, in which life arises inevitably—given enough time—wherever the conditions exist that make it possible. Yet were any one of a number of the physical properties of our Universe otherwise—some of them basic, others seeming trivial, almost accidental—that life, which seems now to be so prevalent, would become impossible, here or anywhere. It takes no great imagination to conceive of other possible universes, each stable and workable in itself, yet lifeless. How is it that, with so many other apparent options, we are in a Universe that possesses just that peculiar nexus of properties that breeds life? It has occurred to me lately—I must confess with some shock at first to my scientific sensibilities—that both questions might be brought into some degree of congruence. This is with the assumption that mind, rather than emerging as a late outgrowth in the evolution of life, has existed always, as the matrix, the source and condition of physical reality—that the stuff of which physical reality is composed is mind-stuff. It is mind that has composed a physical Universe that breeds life, and so eventually evolves creatures that know and create: science-, art-, and technology-making animals. In them the universe begins to know itself. Also such creatures develop societies and cultures—institutions that present all the essential conditions for evolution by natural selection [variation, inheritance (mainly Lamarckian), competition for survival] so introducing an evolution of consciousness parallel with though independent of anatomical and physiological evolution.